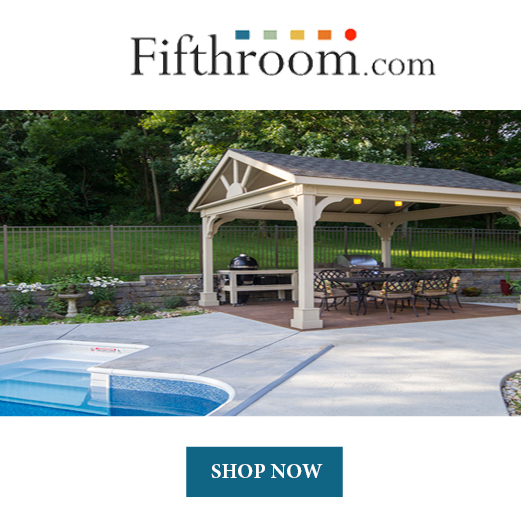 When it comes to decorating the garden, patio, backyard or any kind of outdoor space, the sky is the limit. Quite literally. 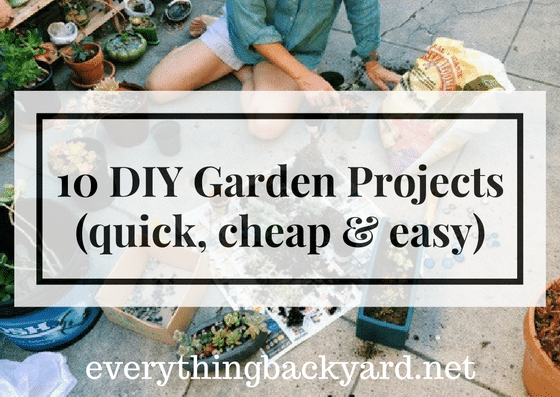 However, in this article about the best DIY garden projects for your backyard, we will talk about easy projects that involve almost no costs. No matter if you benefit from a spacious garden or a small green area, these awesome DIY garden projects will liven up any space in no time. The materials are easy to find and the techniques of putting each DIY decoration together are even plainer. Feel free to involve the kids in these fun activities and do not be afraid to ask for their help. Some of these projects will require original and creative paint jobs and we all know how good a toddler is with bright colors. No matter the age, a swing will always be a swing. If you can install one in your backyard, all the better. Kids generally love these things, but this does not mean that grown-ups can’t enjoy them as well. If you want a quiet place in the summer where you could read a book or enjoy a cold drink, consider hanging up a swing in your backyard. It will make for a great decoration and will serve both as a playground for the little ones, as well as a relaxing space for the parents. If you truly want to make the most out of the experience, build it yourself. There are plenty of swing types you can go for. If you consider yourself to be a skilled woodworker, you will be able to finish the project in just a couple of days. 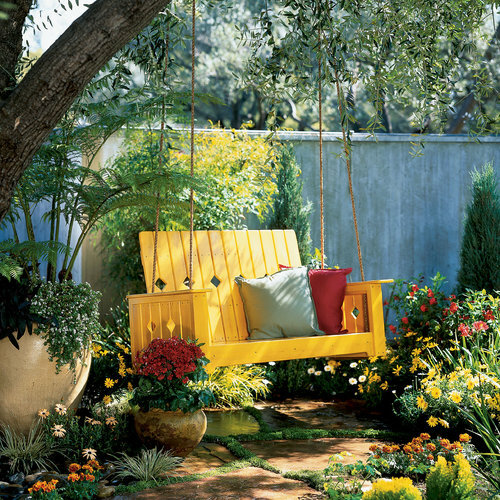 The swing will surely liven up the whole space, especially if you add some playful colors as well. As for the list of materials needed and technique, you can find everything you need in this easy tutorial. One of the joys of having a green space around the house is that you can keep a close connection with nature. Not only that, but the kids can spend time playing out in the open and learn a thing or two about the secrets of gardening. Especially if you are fond of growing your own food supply. Hence, a backyard garden can only be about fun activities and health benefits, as long as you tend to it properly. Throughout the warmer seasons up until late autumn, some “guests” will drop by on a daily basis drawn in by the overall beauty of your garden. Greet these tiny feathered friends in a proper manner. 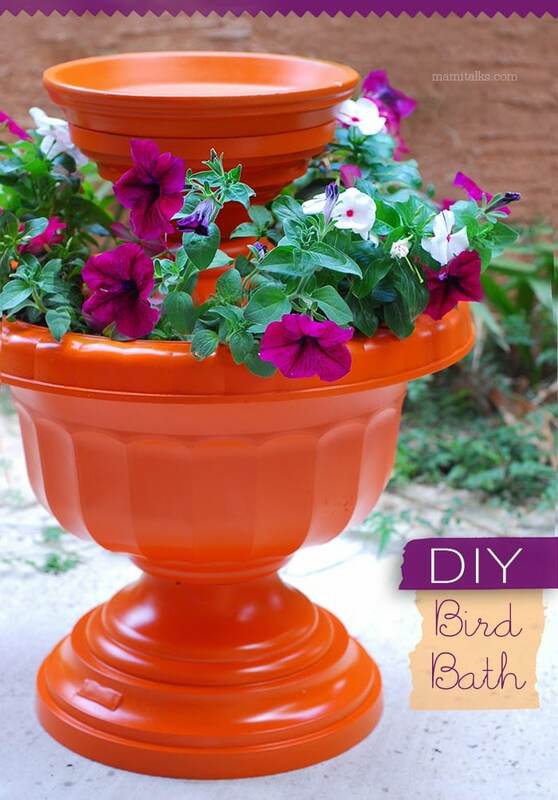 One of the easiest DIY garden projects on our list is this bird bath. Ask your kids to help around with this project or maybe even teach them how to do it by themselves. Once they set it up the kids will derive much pleasure seeing that their work is greatly appreciated by tiny birds on the lookout for some cooling space. This particular design of a bird bath also doubles as a flower pot. 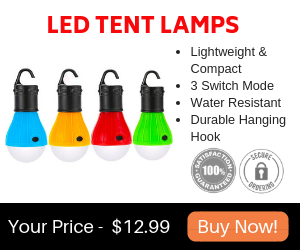 The instructions are pretty straightforward and you will be able to complete your project in no time. Now that they have somewhere to cool off during hot summer days, the birds could also use a snack. 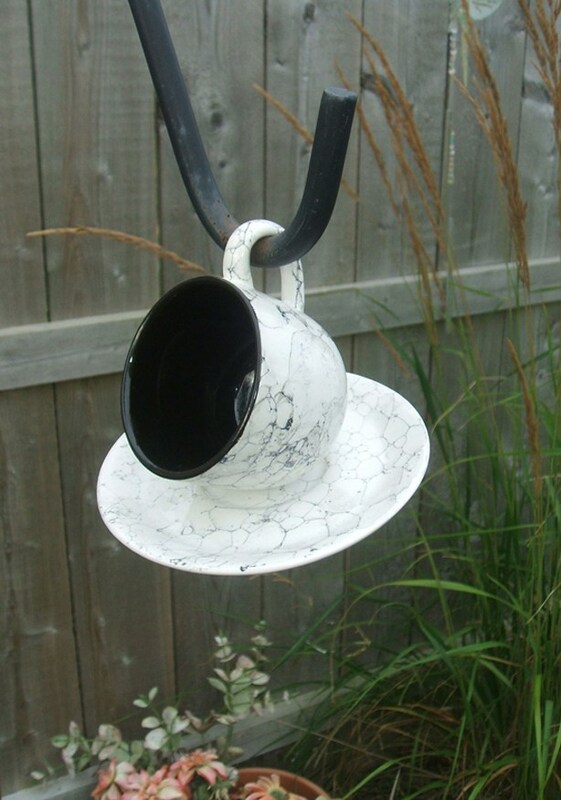 Use some old teacups to make some creative bird feeders. For the best results, you can scatter several colorful DIY bird feeders around the garden. These will make for great and simple pieces of decorations that will also liven up the place. Not only thanks to the unique concept but because there will be a lot of cheerful chirping going on in your backyard once you set them in place as well. Hence, you will feel surrounded by nature all the time, even if you only have a small garden. Usually, teacups work best, but you can also make some unique bird feeders out of old teapots or ceramic plates. All you need to do is follow some easy steps and you will be able to enjoy some unique decorations for your garden as well as joyful bird songs in no time. 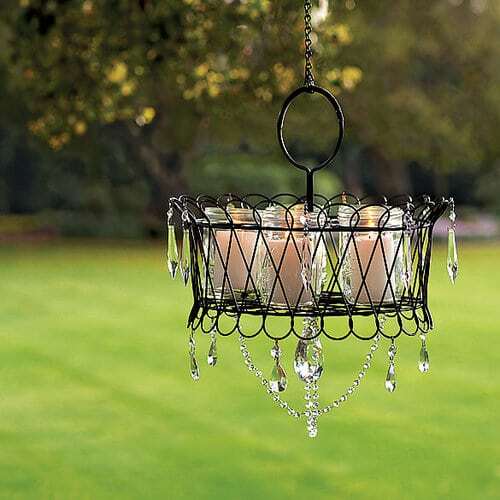 For those who seek a rustic ambiance, this DIY chandelier for the backyard is the perfect fit. Like all other DIY garden projects on this list, this also requires close to no effort to make and only features inexpensive materials. The average self-taught artist will be able to finish this wonderful project in no more than an hour. Also, it uses only tea lights or votive candles for illumination purposes. This only adds a bonus of authenticity to the whole ensemble. You can pick the materials from garden shops or thrift stores in order to save money. Once you finish your project, you can either hang it from a patio roof or a tree. It makes for an outstanding piece for your garden in both terms of decoration as well as utility. It will come in handy when you decide to throw an evening tea party. If you want one for yourself, but don’t really know where to start, refer to this helpful tutorial. 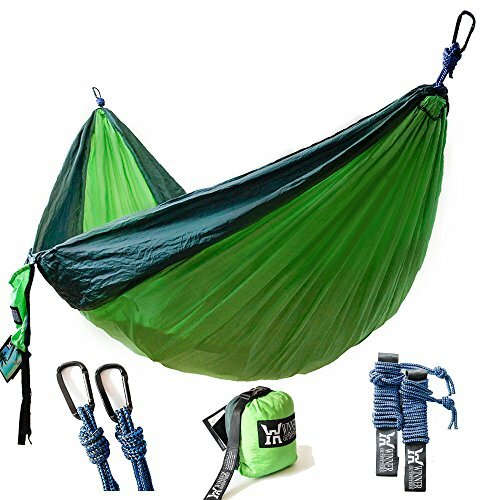 You will find here everything you need to know about the materials needed and technique in order to build one for yourself in no time. 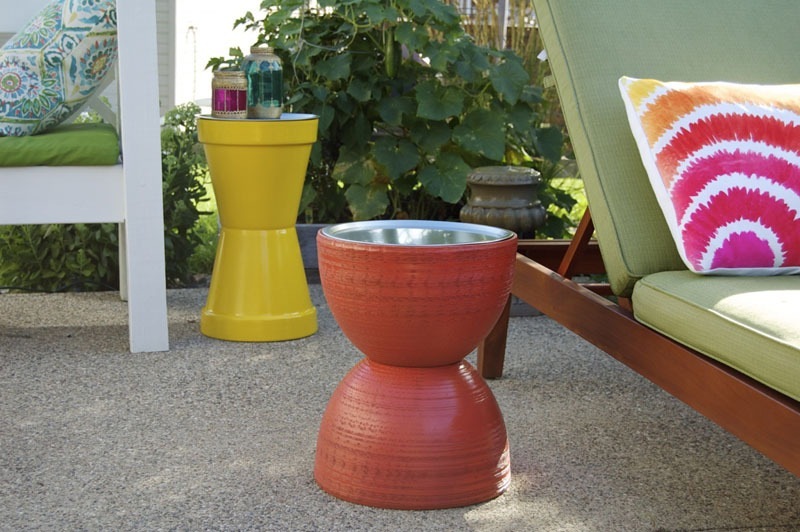 Planters, in general, make for beautiful decorations for your backyard. 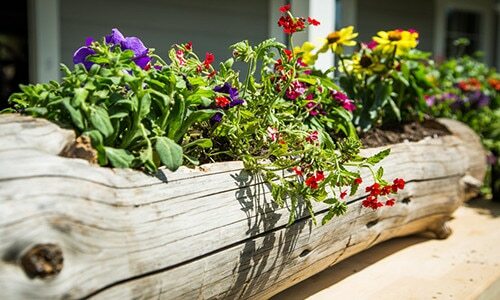 Some of the most impressive DIY garden projects feature creative planters made from real logs or tree trunks. If you already have some experience with planters, you will find this project very easy to make. Furthermore, you do not even need to pay a single cent for the materials as you can gather everything you need from nature. However, what you do need is a well put together set of instructions to make sure you get it right from the start. To make your task easier, try to find a log that is not very large. The bigger the log, the bigger the job. Select one that has fallen naturally and consequently begun to break down. This will make the task of hollowing it out far easier. Ultimately, go for annual plants. If you take good care of them, they will keep coming back year after year and there will be no need to keep replanting. If you really take your job of growing your own food supply seriously, you already know how important it is for a gardener to own a greenhouse. Also, it is possible to believe that building one from scratch is a huge task. You may be right most of the time, but things have changed. This plastic bottle greenhouse is one of the most useful DIY garden projects out there. To serve as a decoration, as well, all you have to do is use colorful plastic water bottles. 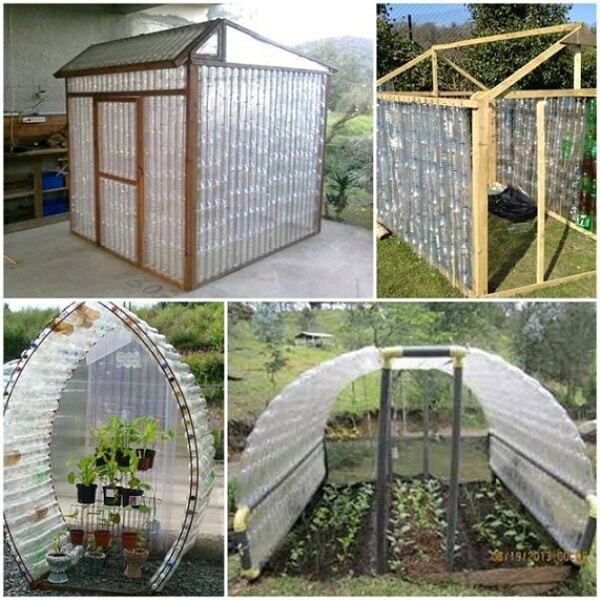 If you do not have much space to work with, you can go for a high tunnel or a plastic bottle solarium all the same. Whatever you choose, there are only a few easy steps to follow to benefit from the many advantages a greenhouse offers. Also, you will do your part when it comes to protecting the environment since all the materials this project requires are recycled plastic water bottles. Another great garden project for your backyard that is also eco-friendly is this creative concept. You can recycle tin cans and use them as flower pots. If you already have some stored away, then you will need to pay no money for this great project. In order to make tin flower pots into beautiful decorations for your backyard, you can paint them by hand and hang them from the fence. Also, this is great if you have a small place to work with. Placing the recycled flower pots on the fence means they will not take up ground space at all. Also, use playful colors or maybe even let the little ones go wild and paint them for an added touch of personality. Even though “recycled tin flower pots” speaks for itself, you will find in this tutorial everything you need to make some for yourself. Feel free to use as many as you please to decorate your green space to your heart’s desire. 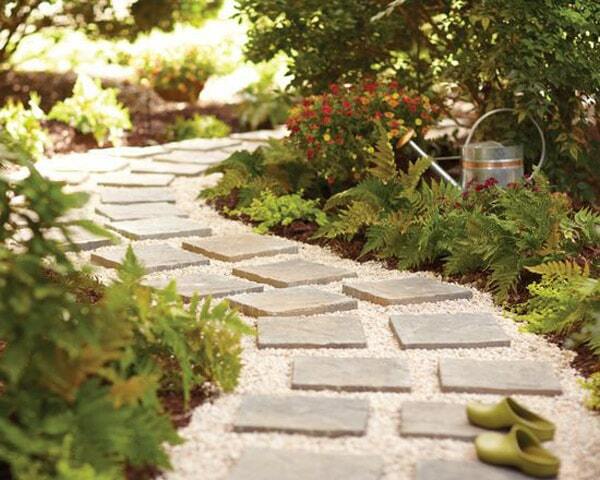 Garden pathways are as magical as they are useful. Apart from the added bonus of beauty to your garden, a pathway also adds a sense of harmony and structure to your outdoor space. Japanese gardeners use them widely in garden layouts, but you can also use them as walkways between different planting areas. If you are thinking about making a pathway, you most definitely already know the location by now. There is a wide range of materials you could use for a pathway. Paver stones, bricks or a mixture of gravel and stone are among the most popular choices for materials. Some people also use wooden boards. However, these will rot in a matter of years and you will have to replace them. Nonetheless, go for whatever choice of materials best fits your needs. Once you decide on the location and materials, all you have to do is follow these simple instructions and make your own walkway in no time. Few people know that you can make a coffee table out of flower pots and a pizza pan. This is exactly the reason why this particular piece of work makes for one of the most original designs of DIY garden projects on our list. Using only two large flower pots and a pizza pan you can make your own personalized coffee table in no time. You can find all the materials you need at a thrift shop for low prices. You do not have to be an experienced craftsman to make this wonderful piece of furniture. all you need to do is follow these guidelines and put some tie aside for your project. Once you put everything together, go wild with the colors. You can use spray paint and keep everything simple or ask the kids to do their thing with the crayons for an added touch of personality. 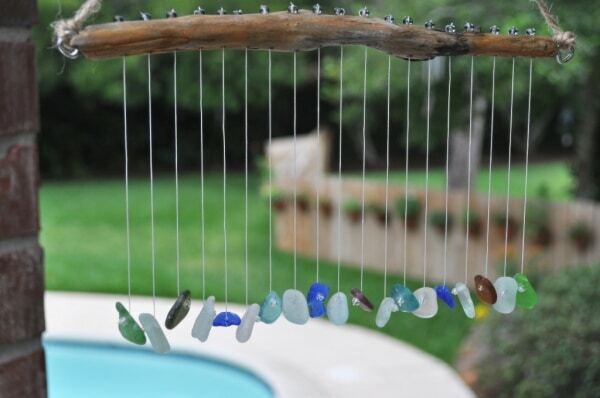 Even though there are all sorts of beautiful wind chimes you can find anywhere, it is more fun to make one yourself. In order to save some money, find some things around the house and put them together into a personalized wind chime. For example, you can use tin cans, pencils, seashells, colorful pebbles or even silverware. Another great idea is to find some sticks around the garden and ask the kids to paint them. It might be a tough job to decide upon the materials you can use for a wind chime. If you have a hard time sorting through multiple colorful objects you can use, make multiple wind chimes and hang them all around the garden. Making a beautiful wind chime does not require much effort or practice, but refer to this helpful tutorial to get a better idea about these wonderful DIY garden projects. 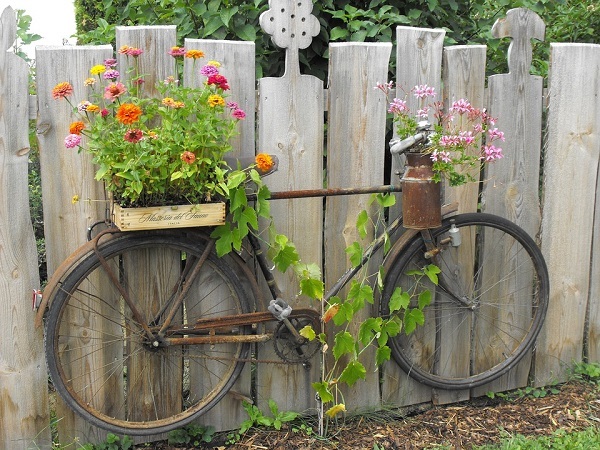 You have no all the best ideas for intricate DIY garden projects at your disposal. All you need to do next is to gather some materials, put some time aside for your work and start building right away! This article features inexpensive DIY garden projects that anybody can build in just a matter of a couple hours. Of course, there are some intricate designs that require some special attention, but once you complete those as well, the pleasure you derive from your work will be even greater. The best way to decorate your garden or backyard is by using simple materials that most people overlook. Hence, you can make a beautiful wind chime from old pens or even colorful flower pots from recycled tin cans. As result, not only you will be able to embellish the garden with inexpensive materials, but you will also be able to create an eco-friendly environment for your family and friends.